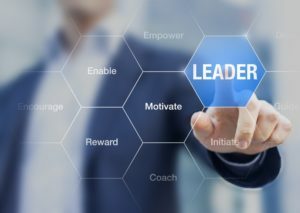 What is Leadership Pt II? So I continue with this weeks video blog where I left off last week, with some additional thoughts on what leadership is. I focus on how increasing your self-awareness as a key step to recognizing your own leadership style, understanding your values and building a vision… then go from there.